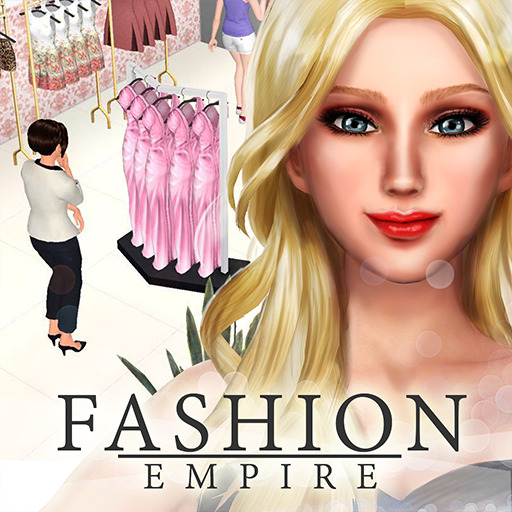 Fashion Empire – Boutique Sim APK v2.87.0 Моd (Infinite Cash) Express yourself and become a style maven in the #1 boutique simulation game! This version stopped working on january 4th 2019 for me. 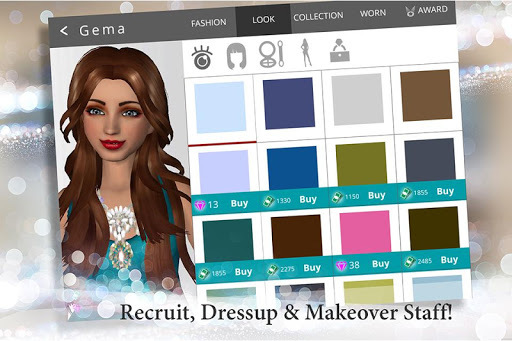 The devs found out it is a modded version so no more challenges.. Please update! The challenges are the only reason to keep on playing, and it’s impossible to win big without a boatload of actual money.. Or a modded game.